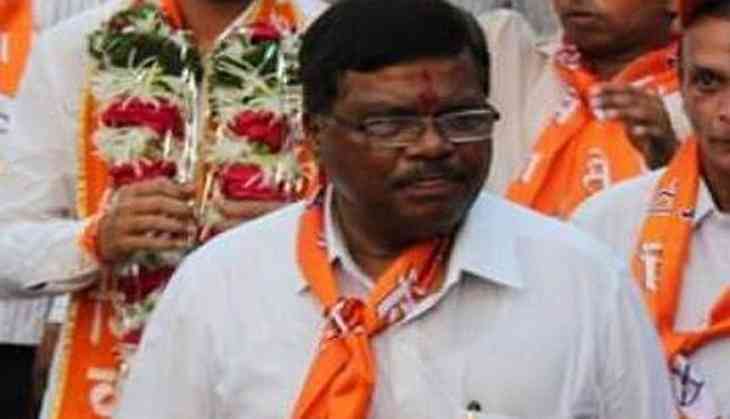 A Mumbai court on Tuesday sent both the accused in Shiv Sena corporator Ashok Sawant murder case to judicial custody till January 18. Earlier in the day, two people have been arrested in the connection. Yesterday, Sawant was stabbed to death outside his house in Maharashtra's Kandivali. He was accosted by two men late night who later on attacked him with sharp weapons. The incident took place when he was returning home after meeting a friend. He was immediately rushed to a nearby hospital where he was declared brought dead. Sawant was a two-time corporator of Shiv Sena from Samta Nagar.